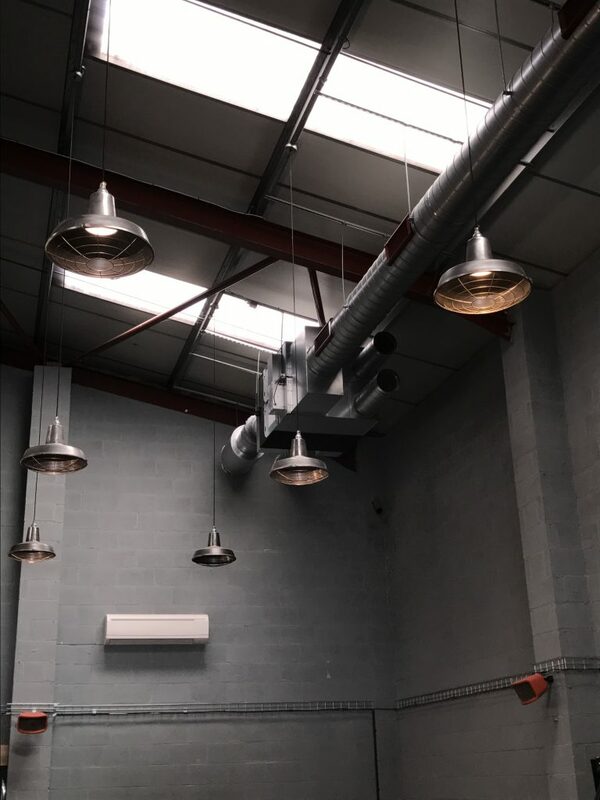 Ductwork, vent systems and air conditioning installation. Home•Ductwork, vent systems and air conditioning installation. 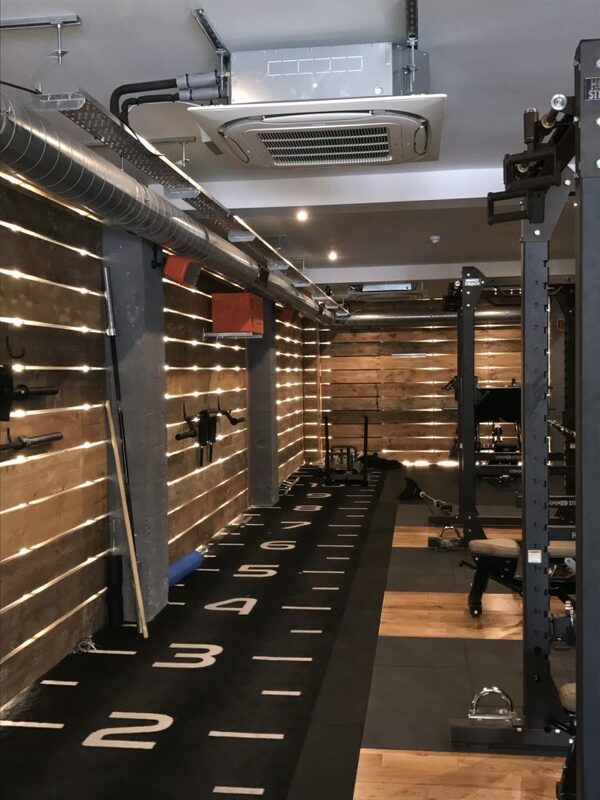 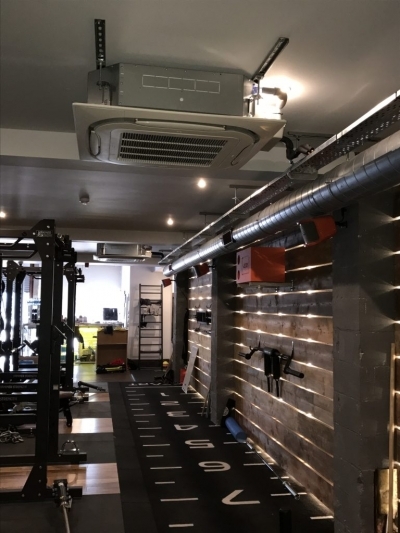 Great work by our installation team on a local job recently, when they completed the ductwork, vent systems and air conditioning at Volt Fitness Gym, on Burscough Industrial Estate, not too far from our office. The Comfort Cooling equipment installed was a combination of Daikin Cassette Triple, Twin & Split Systems and Wall Mounted Split Systems, to condition the gymnasium. 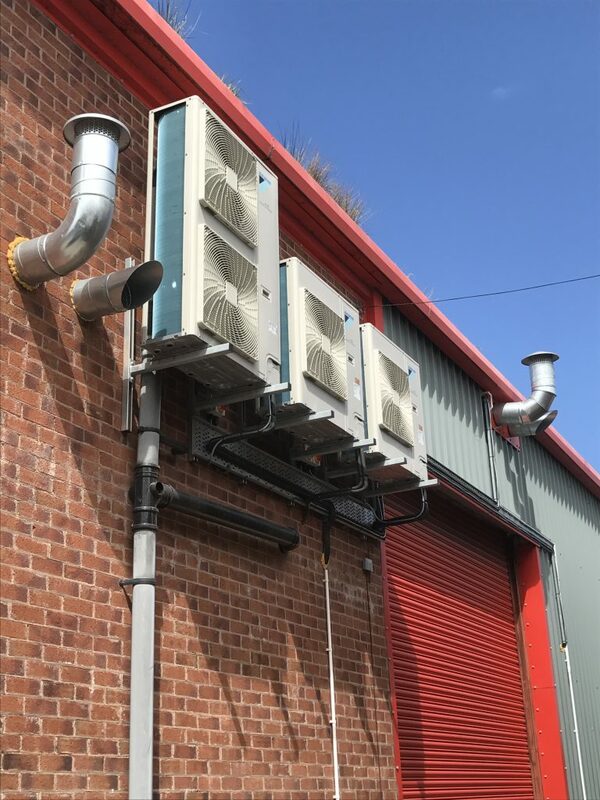 The unique Roundflow Cassettes allow for 360-degree airflow & the Daikin Wall Mounts, with their modern discreet look, work well within the application. 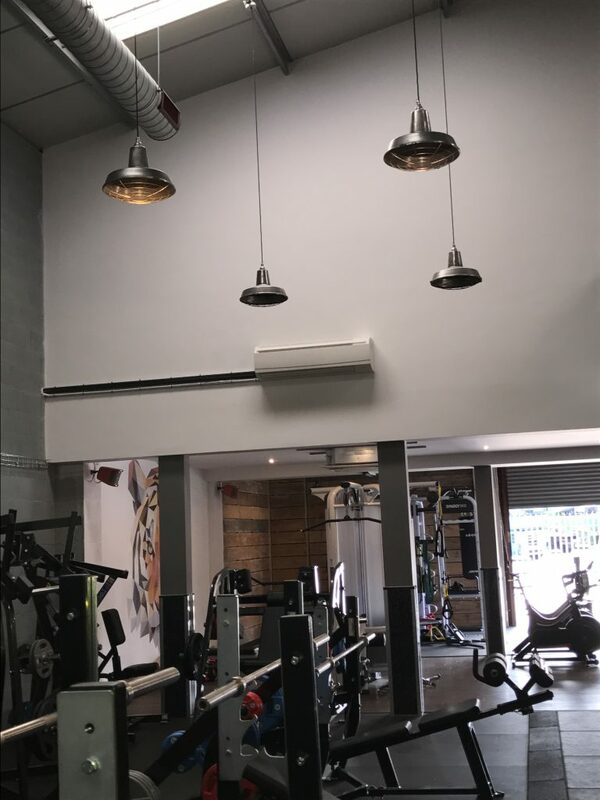 The Ventilation equipment installed was a combination of Mitsubishi Lossnays & Daikin VAM units. Both our interconnecting services & ductwork were left on show, within the main gym areas, tailored to match the industrial look the client requested. Aerocool are proud to be Daikin D1+ Premium Partners and Mitsubishi Electric Business Solutions Partners, which means our customers can expect the highest standards of product, practice and performance from working with world market leaders.